Why should the things we work with every day not be beautiful? 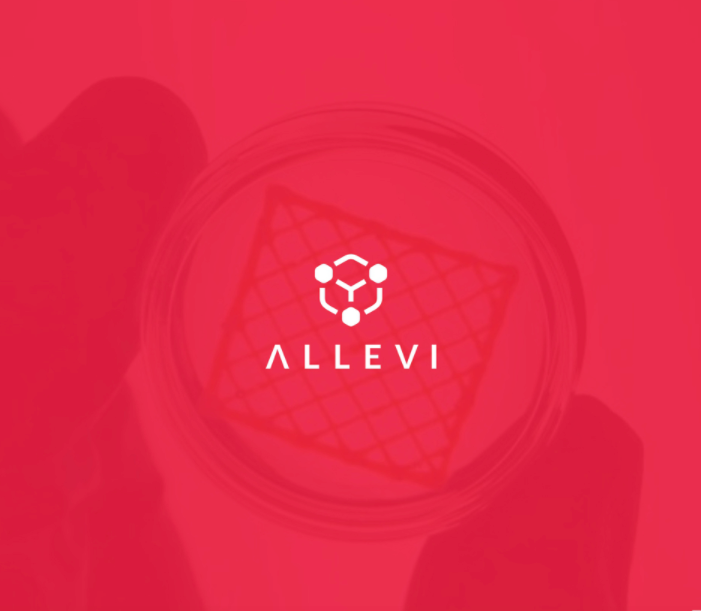 At Allevi, we’ve put a lot of thought into the look and feel of our products, as well as their function. We want to build devices that inspire our users to innovate and do things that have never been done. We’re changing the look of the lab bench, with the smallest, lightest high-resolution 3D bioprinter on the market. We designed it for you, and all the amazing things you’re going to do with it, and we want it to look as amazing when you’re using it, as when you’re not. We’re even prouder of our latest design creation: Allevi 2. Sleeker, more refined, with all the features you asked for. Check it out here.